Westfield House was a fun, unique client for us for a couple of reasons. 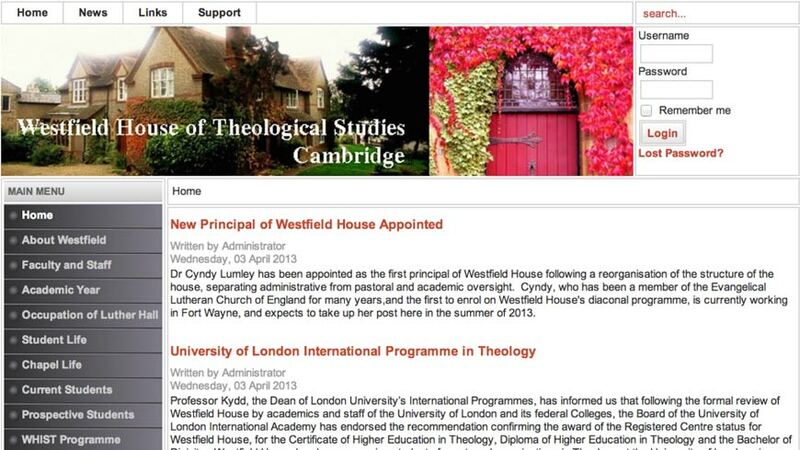 First, they’re a Lutheran theological house located in Cambridge, England. Most of our clients are family lifestyle brands located in or around Sacramento and the Bay Area, and while it’s certainly within our ability to work with clients anywhere in the world, this was one of our first opportunities to have a legit UK client! But second, Westfield House was in the process of having their official house crest, arms, and badge designed, so we had the opportunity to learn a little bit about that process, which is actually quite the ordeal. 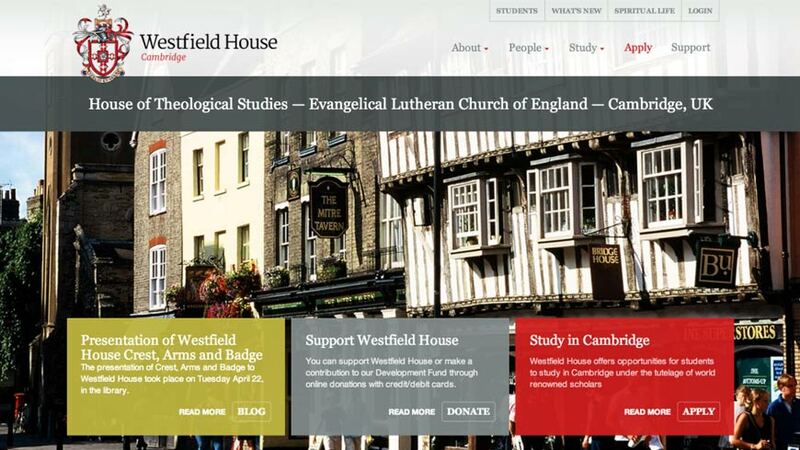 Westfield House came to us with a very dated website and a grant to turn it around alongside the unveiling of their house crest, arms, and badge. So, WindFarm in conjunction with our website partners at media junction helped Westfield House step into the modern age with a fully responsive, modern website redesign. 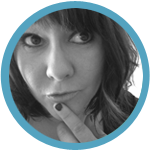 Check out the before and after photos below, then click through to browse their new site.